Do you know what tomorrow is? It’s the first day of spring! And while winter has been great strolling through Ice Castles and dining on a frozen river and skating on every frozen surface possible, it’s time to bid our fair friend adieu. 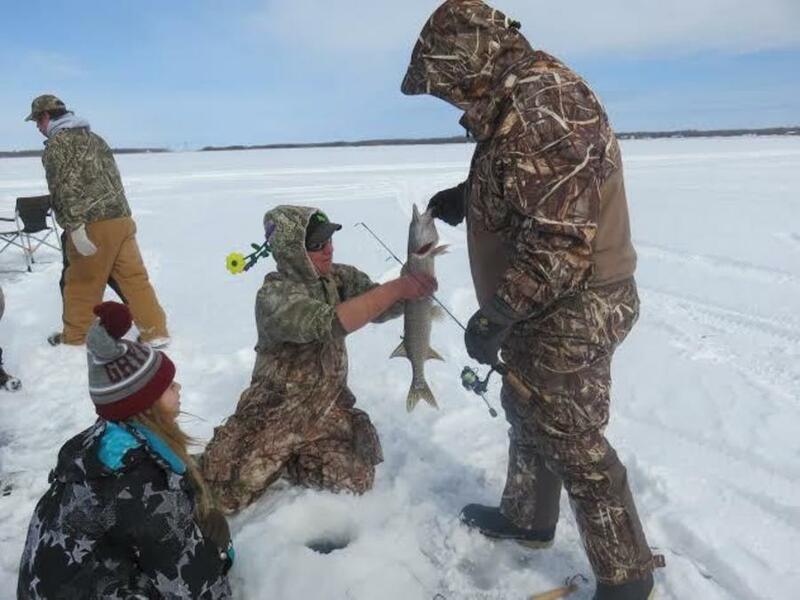 Now, we’re looking forward to blooms and greenery, and just in time for spring’s birthday is this week’s list of what’s hot in Manitoba. This spring break, bring the entire family to see the iconic Canadair CL-215, also known as the Water Bomber or Super Scooper at the Royal Aviation Museum. This was the first aircraft in the world designed specifically for fighting forest fires. Climb aboard our flight deck to see them up close, or take a guided tour. The adventure waits! Some measure of dysfunction runs at the heart of almost every family. In Royal MTC’s latest production, The Humans, you should expect nothing less. As the family descends on daughter Brigid’s New York duplex for Thanksgiving, they move through Grandma’s incoherence, Mom’s insecurities, and Dad’s secrets. After a few drinks, the conversation flows and secrets come to light showing us how human and relatable families can be. 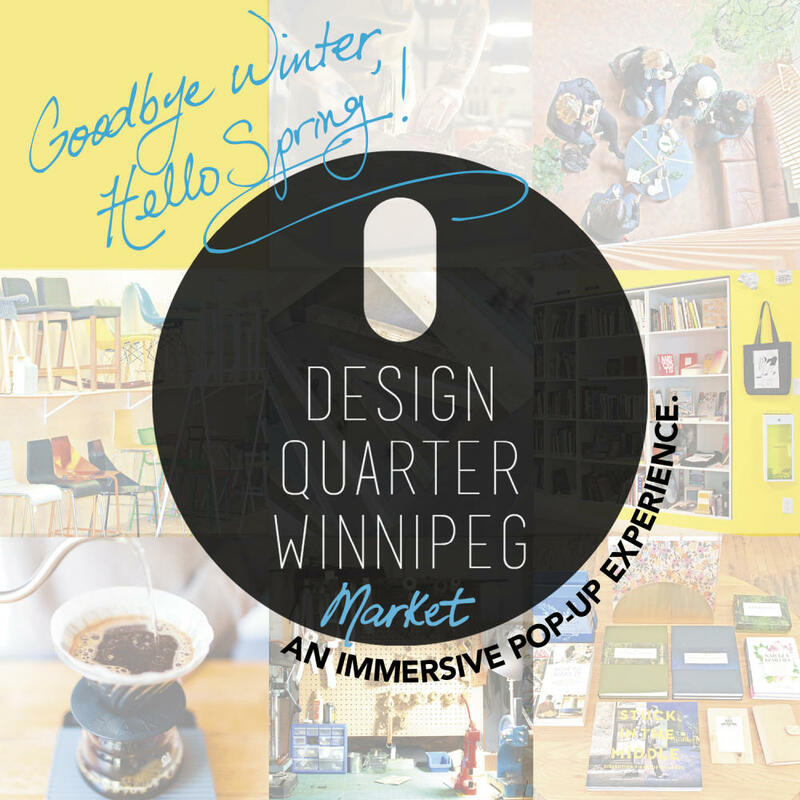 The Design Quarter Winnipeg Market is saying goodbye to winter and welcoming spring with an immersive, interactive pop-up experience, which will give the public a glimpse into what the Design Quarter is all about. Goodbye Winter, Hello Spring! also gives visitors the opportunity to explore the District and all of its potential. 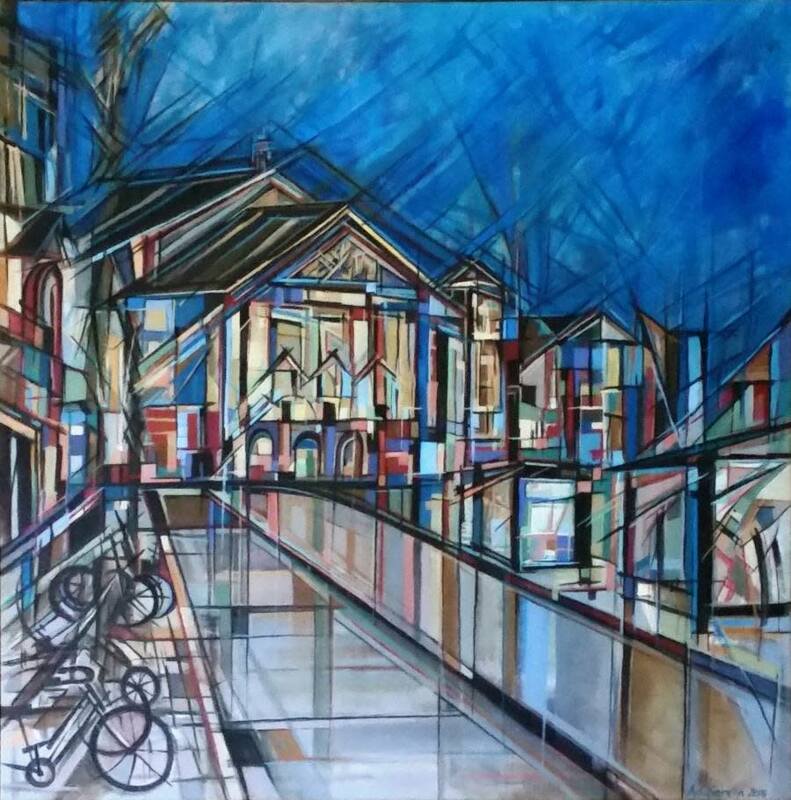 The Mennonite Heritage Centre Gallery is currently exhibiting the works of two incredible artists, Faye Hall (Seven Whole Days) and Anthony Chiarella (Poetical Movement within Art). There is no charge to attend either exhibit, but donations are welcome. Looking for a good way to release after a stressful day? 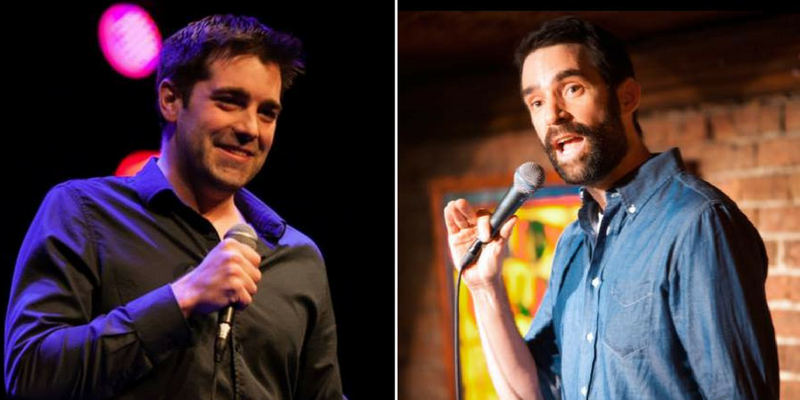 Rumor’s Comedy Club is bringing the laughs this week with Winnipeg Comedy Fest favourite Ryan Ash and Comedy Cellar regular, Phil Hanley. 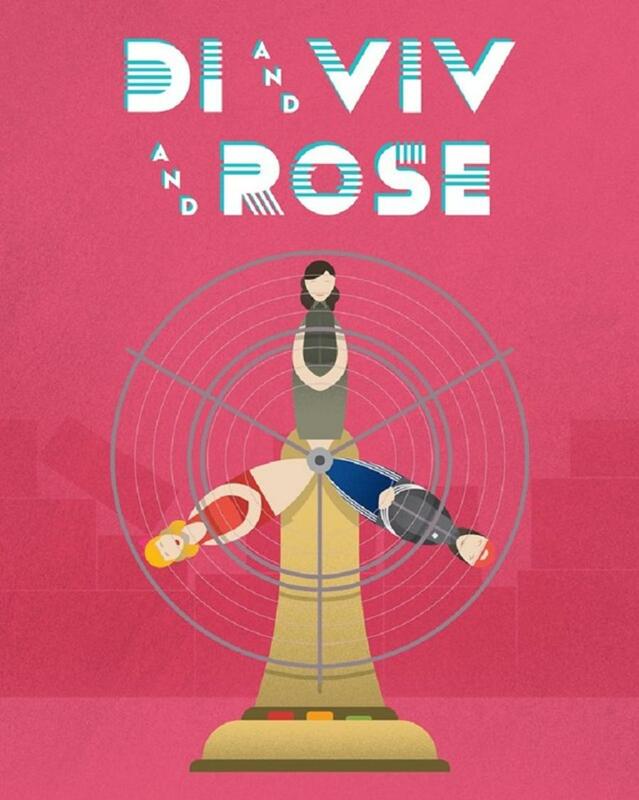 The Black Hole Theatre Company is bringing its final production of the season to the mainstage to the Gail Asper Performing Arts. 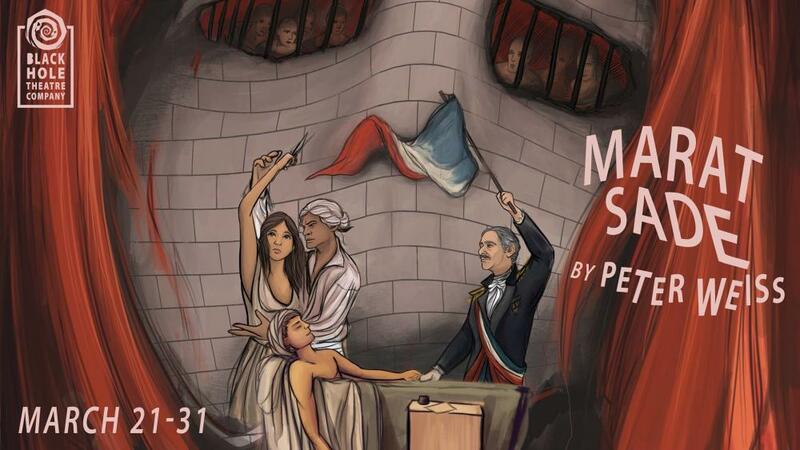 The Persecution and Assassination of Jean-Paul Marat as Performed by the Inmates of the Asylum Charenton weaves its way through the walls of the Charenton Asylum in France in 1808, where French nobleman and eccentric Marquis de Sade has written and is staging a dramatization of the assassination of political writer Jean-Paul Marat by the rebel Charlotte Corday. As the patients of the asylum get into their roles, the play quickly devolves and threatens the continued existence of the asylum. 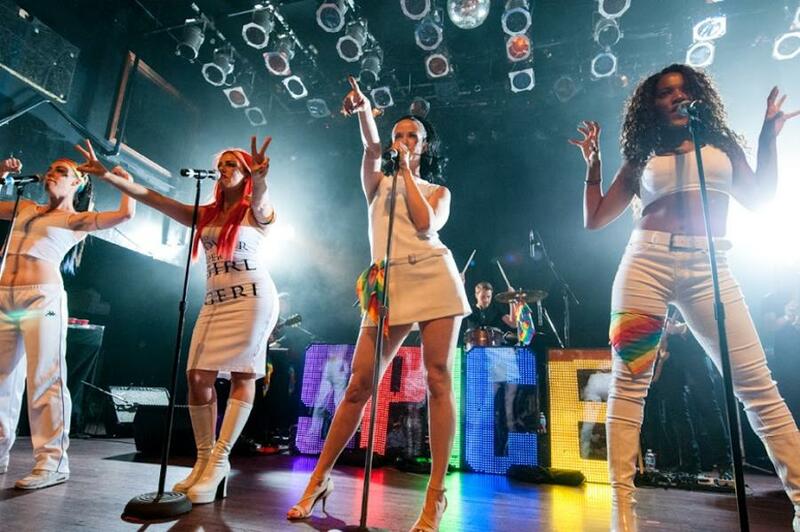 Take a journey back to the 90s with the Spice Girls Tribute Band as they make their way to the William Glesby Centre for a night of nostalgia, glitter and girl power. 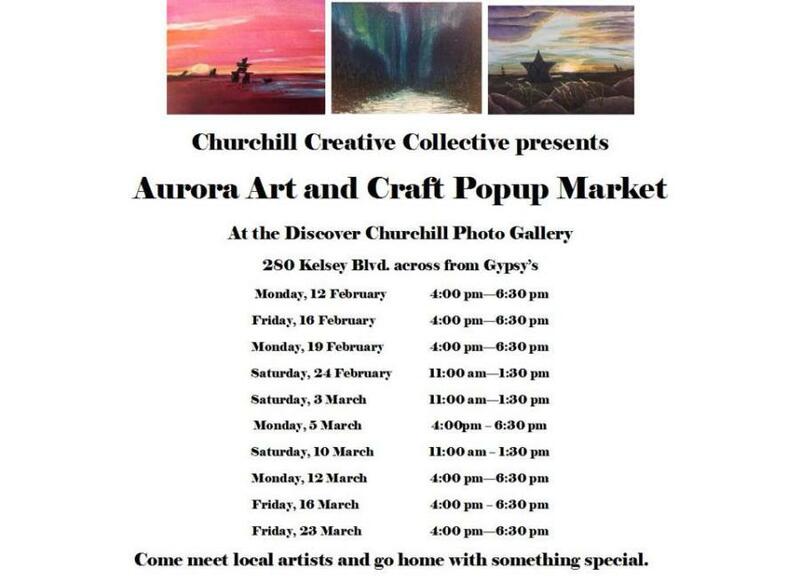 The Churchill Creative Collective is highlighting local talent with a pop-up arts and crafts market this week. Look out for unique handmade items, photography prints and canvases, as well as moccasins and jewelry. 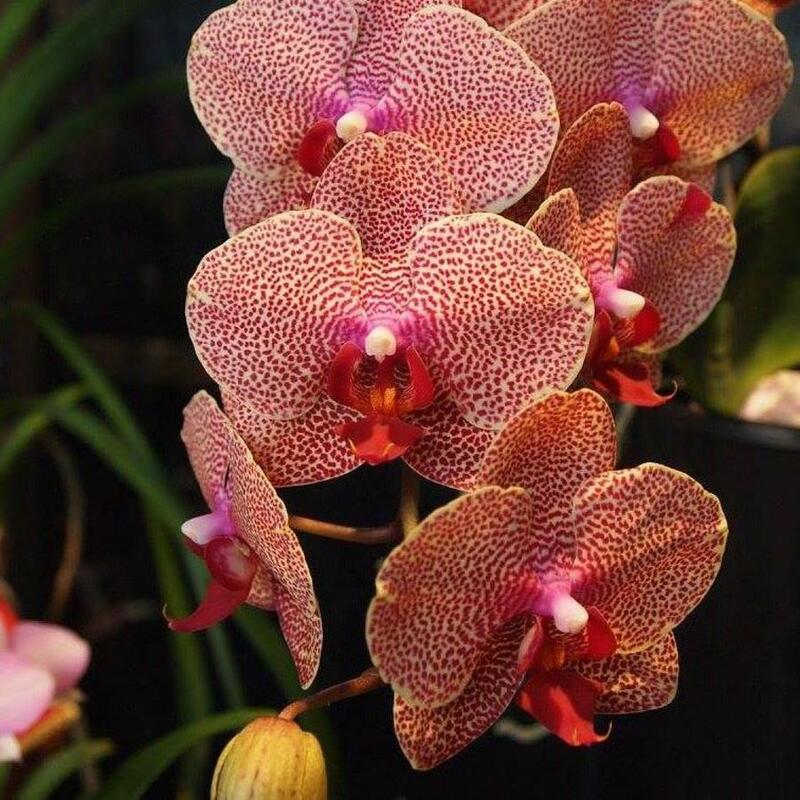 The Manitoba Orchid Society is putting on a show for spring at the Conservatory. There will be information sessions, a judging competition, and a variety of orchid species, hybrids, and growing supplies on sale. 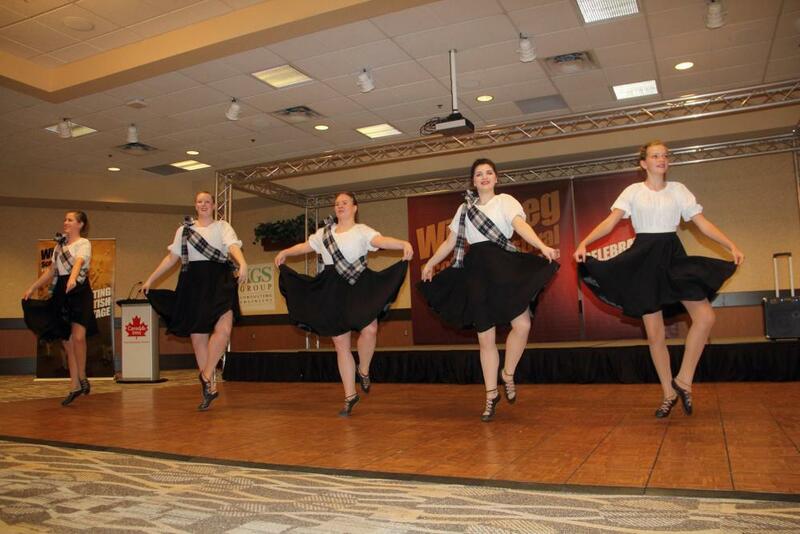 Spring is just around the corner and so are the weekend retreats to the cottages and cabins. 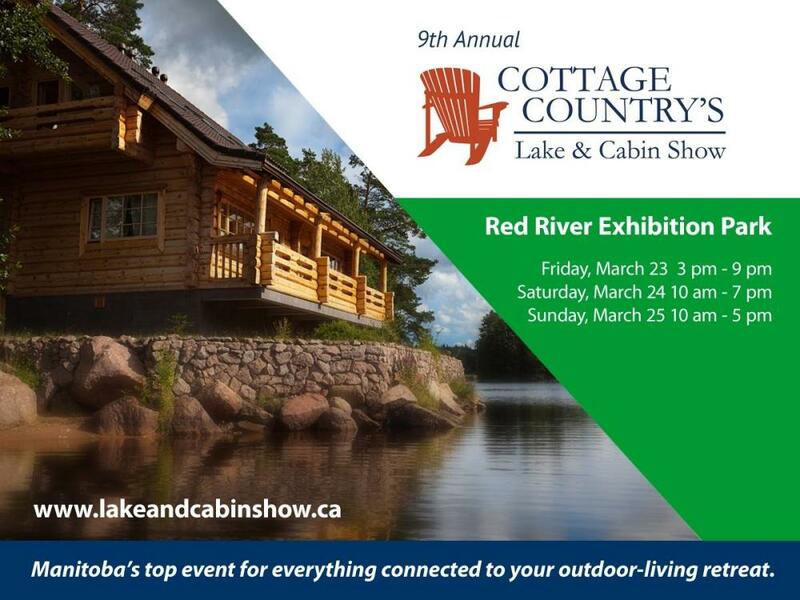 Before you pack up the vehicle and head out, check out the Cottage Country’s Winnipeg Lake and Cabin Show at Red River Ex for some inspiration for your own little perch. If your kids can never quite sit still, enjoy interaction, dance and climbing walls, MTYP has the show that’s just right for them. 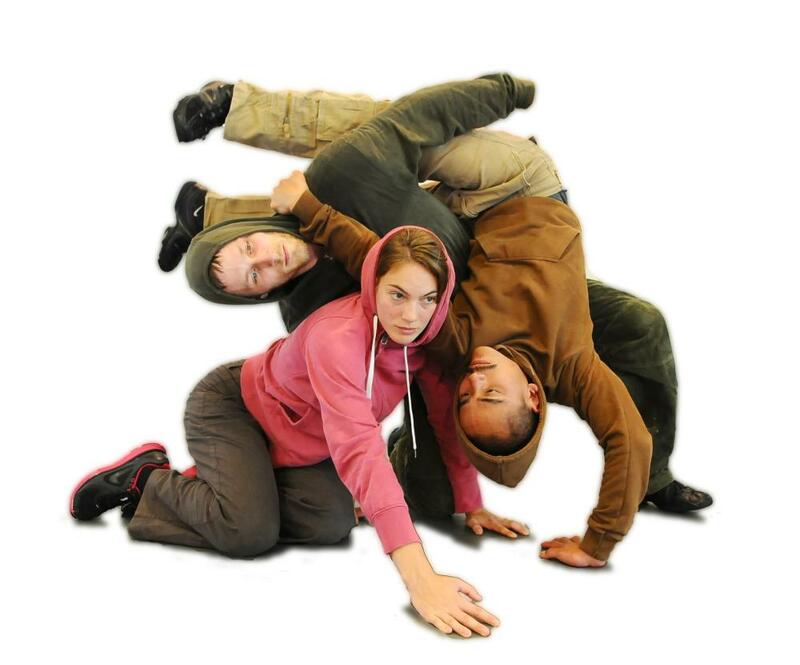 Tetris explores the manner in which people connect and communicate with one another using dance as its vehicle. She may be only 5 ft. tall, but singer-songwriter and guitarist-violinist Raine Hamilton packs a punch with her powerful, raw sound. 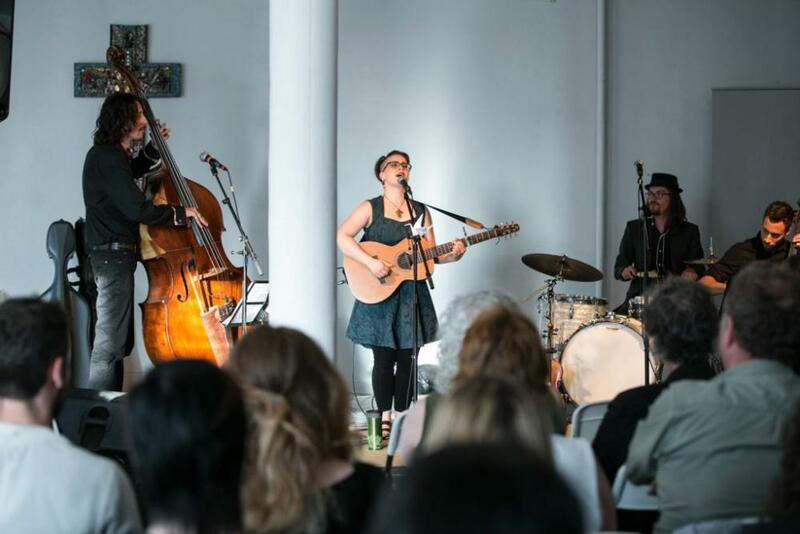 This weekend, she will be performing music from her latest album Night Sky at the West End Cultural Centre. Let the beauty of our province capture you at the photographic exhibition, Expanding Horizons. 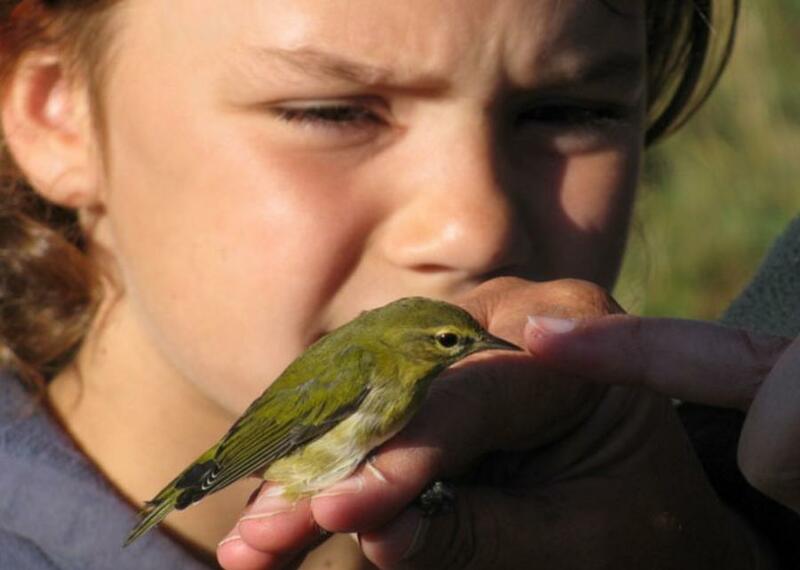 Head to the Golden Prairie Arts Council where photographer Roxanne Fjeldsted will be displaying some of her stunning images of the province over the next month.